Join us with our host, the Aberdeen Area Convention and Visitors Bureau, for the November Business After Hours Mixer, followed by the 2nd Annual Pheasant Sandwich Shootout.at the Aberdeen Civic Arena. 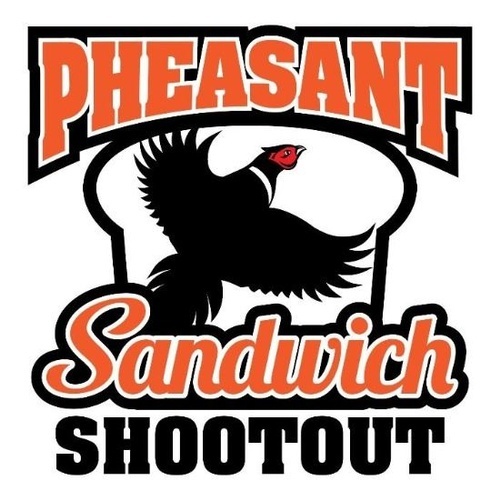 Judging for the "Pheasant Sandwich Shootout" will begin at 7:00 p.m. Food catered by Aramark and beverages catered by Ken's Super Fair Foods. The Membership Drawing is at $900. The contest is open to professional and home chefs. The public is welcome and encouraged to attend. Come see what flavorful creations these talented chefs bring to the table! Representatives from the South Dakota Department of Tourism will serve as judges. Professional Chef - Anyone who is employed by or owns an area restaurant and enters on behalf of that restaurant. Home Chef - Anyone who enjoys making exceptional food at home and is not employed to cook or prepare meals. A plaque and cash prize will be awarded to the winner in each category. The entry must be a pheasant sandwich, prepared however you want to interpret your version. The only stipulation is that the meat be predominantly pheasant meat. It can be hot, cold, fried, a burger, a sausage, or panini. There are no restrictions to the style or additional ingredients (including things like bacon).